IHQRE’s innovative Medical Management Model provides a path to integrating the key functions of patient care to create value for the health care system. Only by ensuring that all care providers in a system are working with the same data and using the same clinical evidence for providing services will the health care system achieve the goal of patient value. 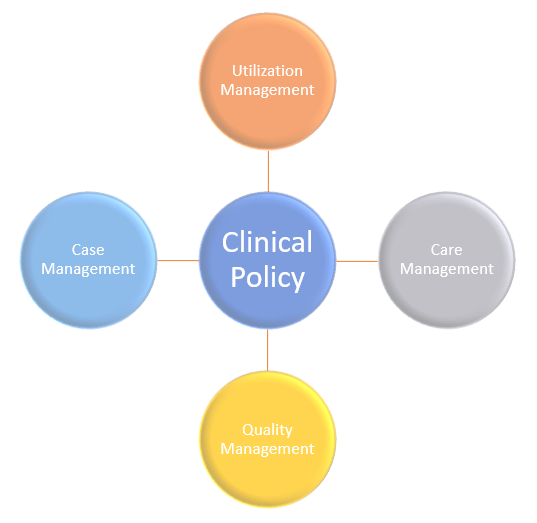 The Medical Management Model provides that structure and functionality. Contact us for more information. The MMM integrates patient management functions around evidence based clinical policies that enhance quality and reduce cost.